Greatwood texture pack is a custom texture pack for Minecraft. 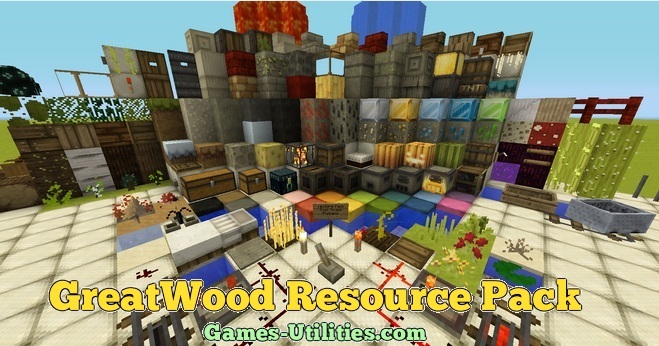 By using this texture pack you can change in game textures along with art, environment, Gui, items, Mob, title, particle and most important terrain changes. One thing which is to keep in mind that this texture pack is in beta phase and it will be developed within some time. So check out the details related to Greatwood texture pack below. Description: A tool which allow you to modify textures in your game. 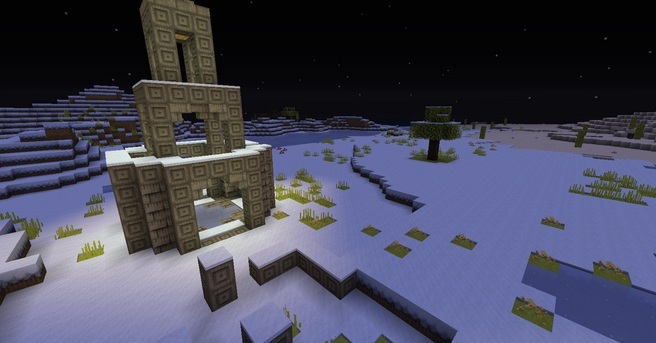 We believe that this Texture pack is a great addition for Minecraft . If you find some bugs or glitches or some sort of solution for the bugs and errors do share them via comment section. So keep coming here to check the latest updates of Minecraft.